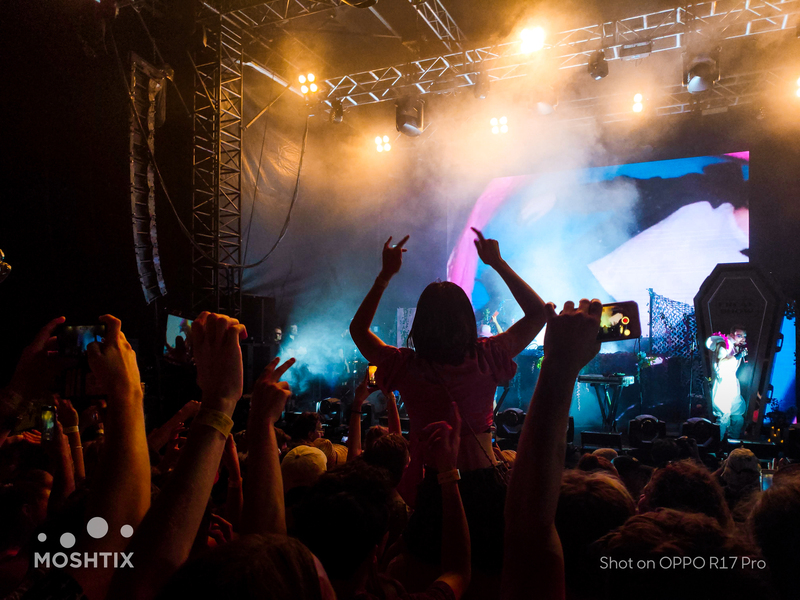 Another year of St Jerome's Laneway Festival dates done and dusted, and what an amazing year indeed. 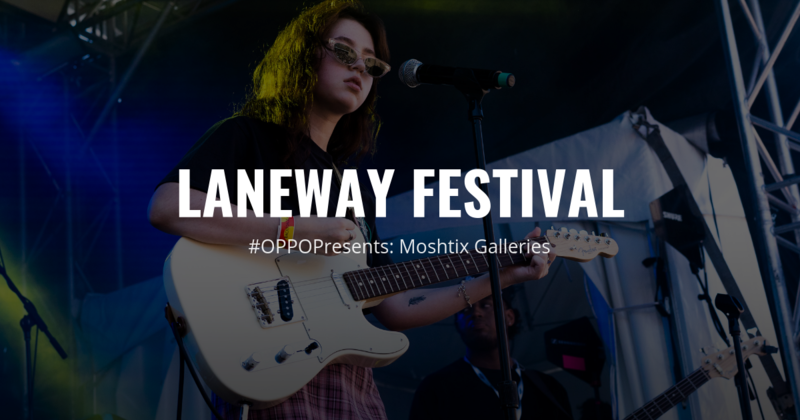 If you were lucky enough to get along to any of the five dates then you'll know just how much of a vibe this year's edition of Laneway was! 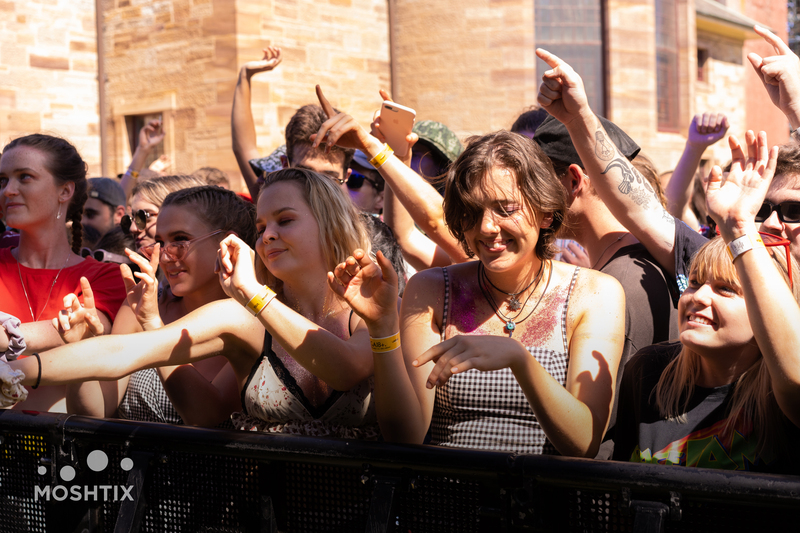 From Skeggs commandeering a bin to assist with singing duties at the Melbourne event to the epic sing-a-long in Brisbane to Rex Orange County's 'Loving is Easy'. 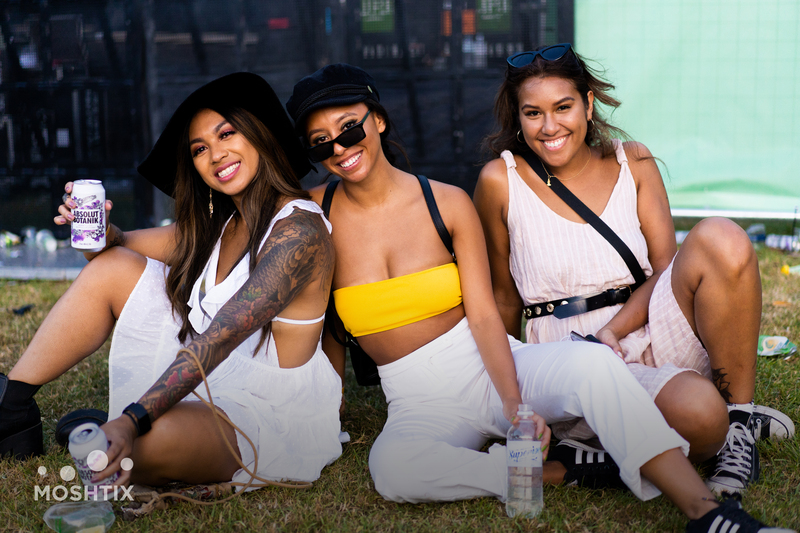 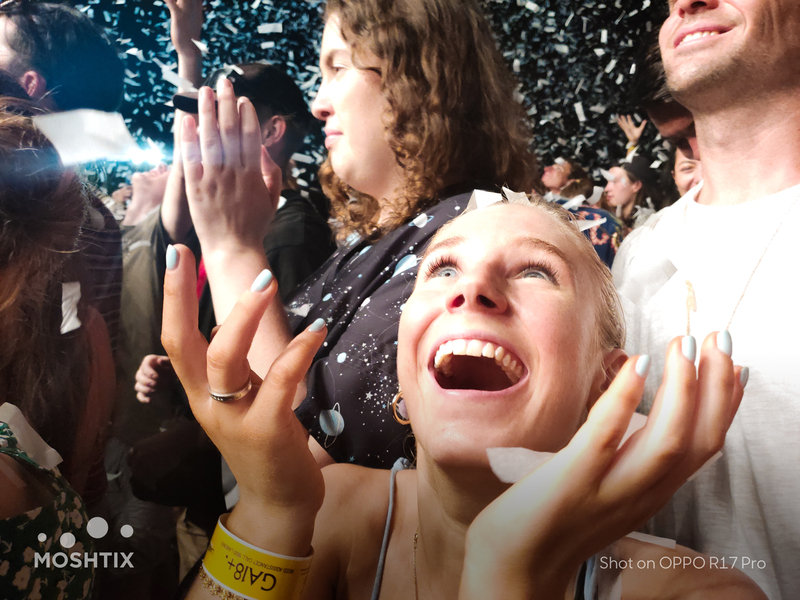 We sent along our festival photographer Rachel to the Sydney event to capture the excitement of the day.